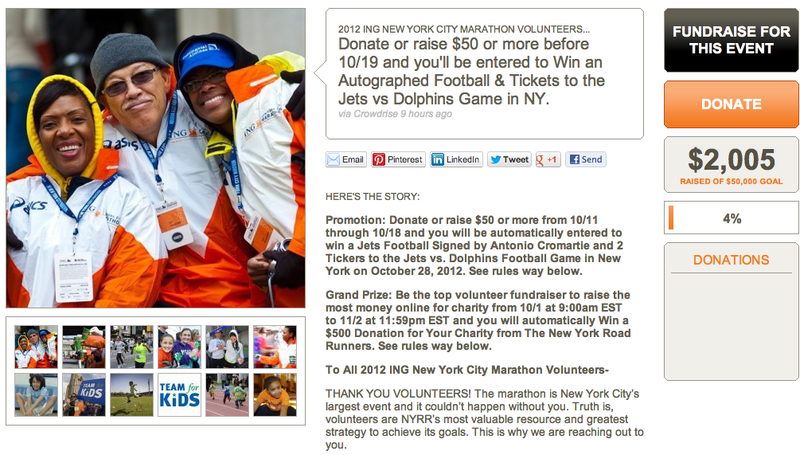 First off, the NYCM is now encouraging its volunteers to fundraise for charity. I'm not joking. What next: charging spectators admission? you pour, every person you guide, or every year you've volunteered!" directly to Tracy go to help Tracy. You know, help me do stuff. Like vacations. Or buying shoes. I have no overhead. There was a "Revolution Marathon" in Cairo. Except it wasn't a marathon. This link provides all the info I know about it, but based on what they say there, the distance was probably closer to 10k, if that. Jeans. Because dri-fit is hard to find in Cairo. Have you heard of Maegen Krifchin? You will if you haven't already. She just placed 13th in her first World Half Marathon Championships (first American). She beat Shalane Flanagan by more than 2 minutes. And she trains in Syracuse, NY. Because, of course. What does Syracuse have that Mammoth doesn't? 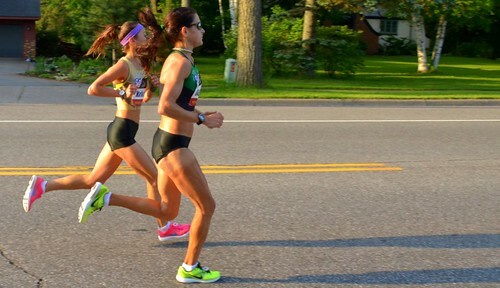 Oh hai KARA GOUCHER please get out of my way. The first and second place finishers of the Berlin Marathon may have thrown the race. You say "cheating scandal"; I say "fixing an event means our sport has finally arrived!" second? True fact: ladies love winners. What's up with me? I'm still running, and stuff. Still not running NYCM. Nothing really of note to report. For some reason I can't explain (the weather? ), I'm slightly faster now than before. I've met a few people in my neighborhood with whom I can run. I wore capris yesterday morning and may have seen Kristen Schaal running on the West Side Highway, although the internets say that she's moved to LA. 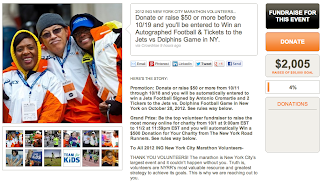 I'd missed that bit about NYRR and its volunteers. So, volunteer your time to help us out, and then pay some money as well? I thought volunteering was a form of charity. I must have been mistaken. NYRR is always teaching me something new. Emilie's comment made me laugh out loud. Baha. I was there in Berlin - just 1 1/2 hours slower than those guys. Uh-huh. Oh, right, wait, did you BQ or something? I nearly missed that from your blog ;) CONGRATS!